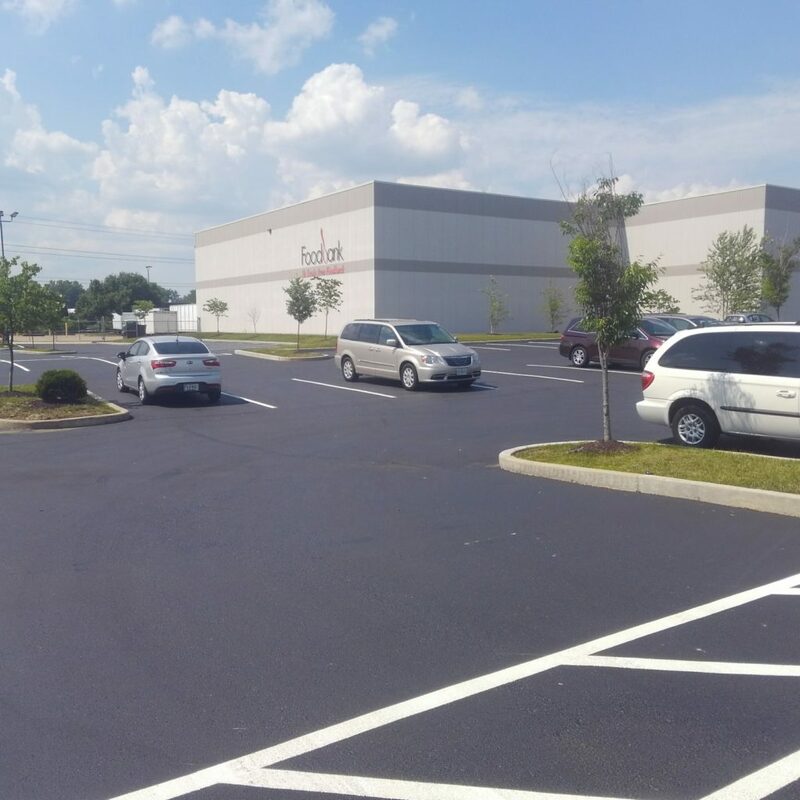 A safe and well-maintained parking lot is an important investment for any organization. 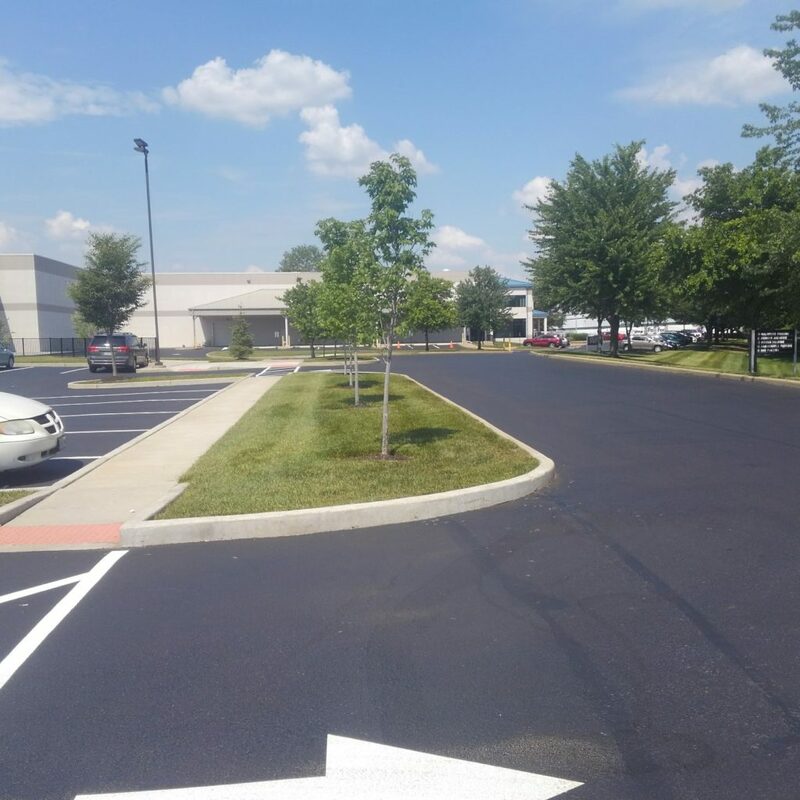 Sealing and striping play an important role in assuring the integrity of a parking lot as well as its longevity. 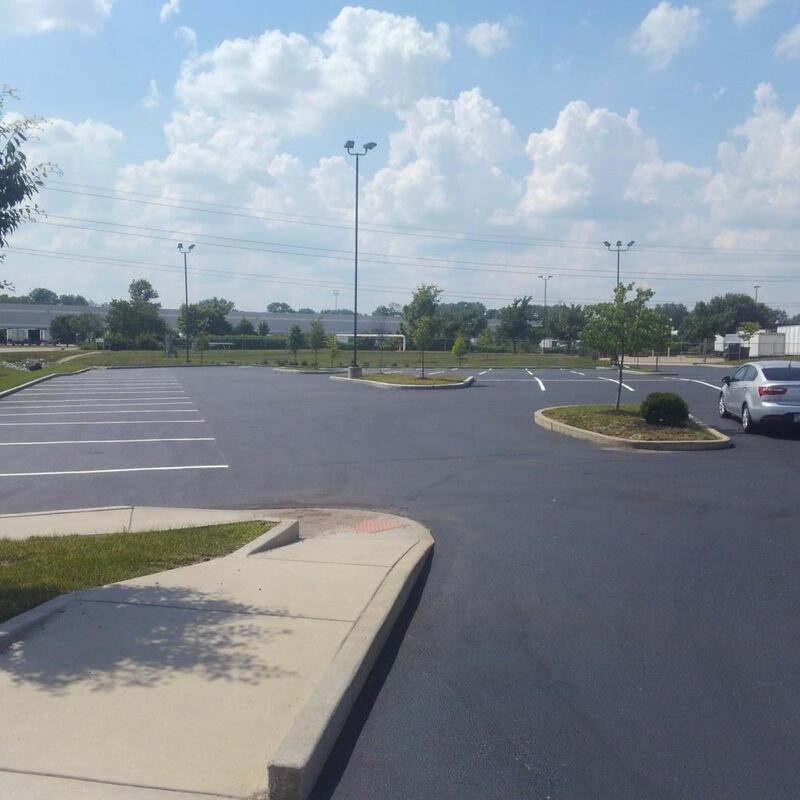 We completed a sealing and striping project at the Food Bank of Saint Louis which left their lot looking like new! 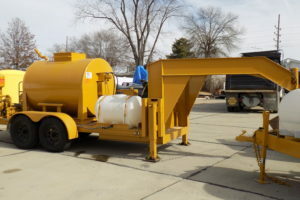 Why is sealcoating important? 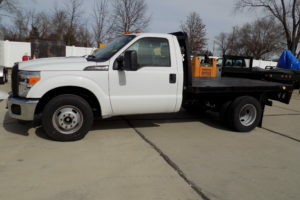 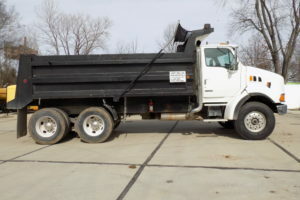 The number one reason is that it is an economical way to extend the life of any asphalt surface. 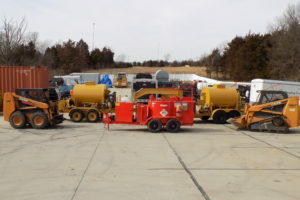 Seal coating, which should be completed on a semiannual basis, will help you derive the maximum value out of your lot. 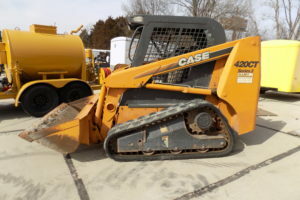 Sealcoating blocks harmful UV rays, seals up cracks before they become a larger problem, and prevents rain and snow damage. 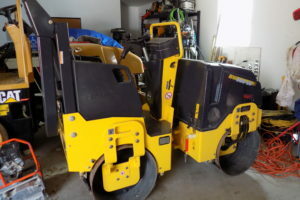 A second reason to sealcoat is the aesthetic enhancement it provides. 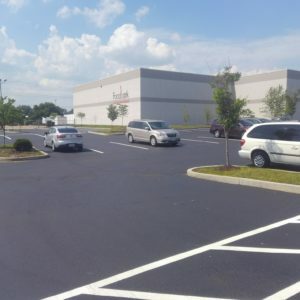 A sealcoat coupled with new stripes will leave your lot looking like new – as in the case if the project we completed for The Food Bank of Saint Louis. If your parking lot is looking a little drab, it’s probably time to call Widel Paving and schedule a sealing and striping.